Ever heard of Twistron? If not, read on. 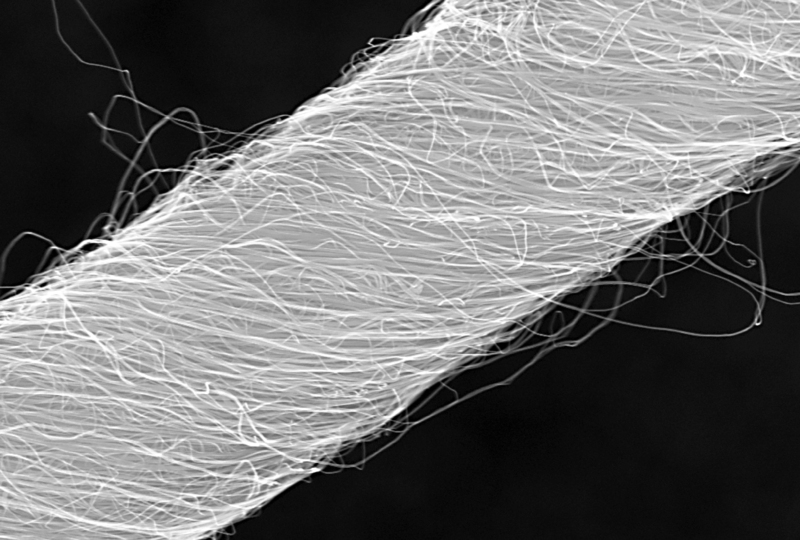 Although it might sound like the latest attraction at the amusement park, it’s actually a new material that might take away the need for batteries in wearable tech clothing. 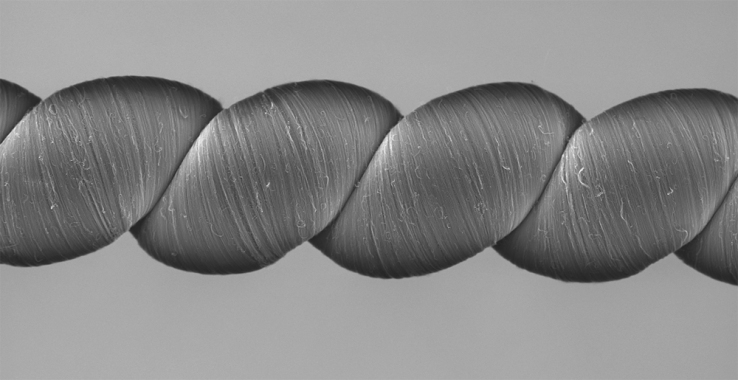 Researchers at The University of Texas have come up with the material that consists of carbon nanotubes, which are flexible and hollow cylinders about 10 000 times thinner than human hair (!). These super thin cylinders have the ability to both generate and harvest energy, and thereby functioning as the energy source itself. Environmentally friendly as well as practical, as it seems. The material is still in research stage and need a few tweaks to work in a larger scale. But we’ll be waiting.